- Level out your emotions. - Gain a new perspective while driving. - Enjoy life in the car again. 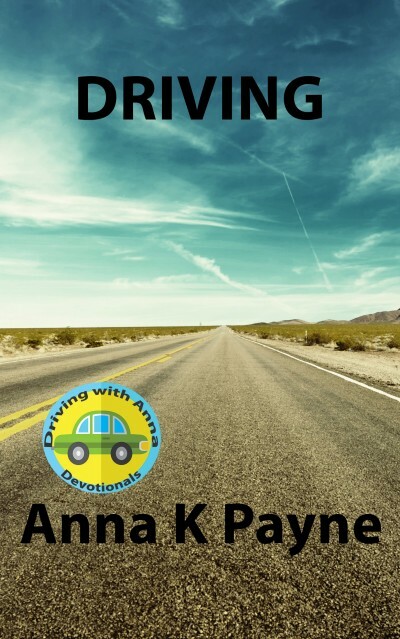 Download and read Driving for free now!